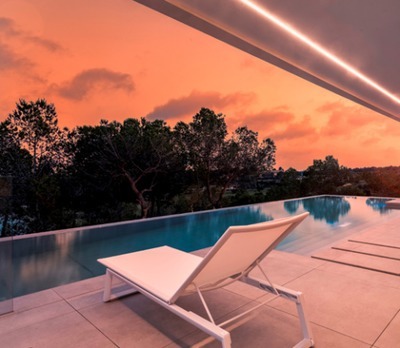 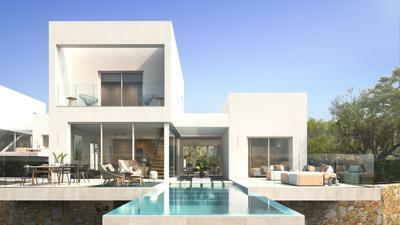 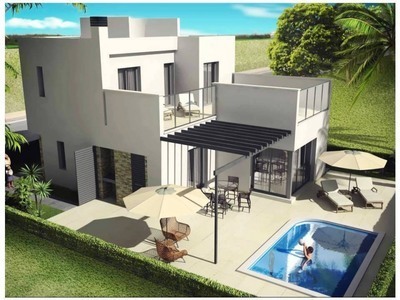 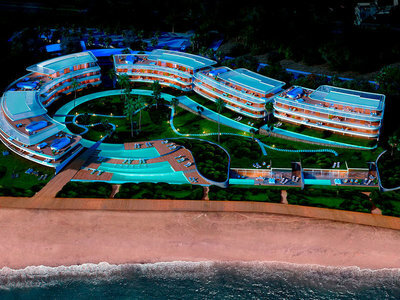 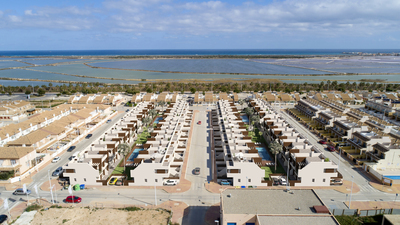 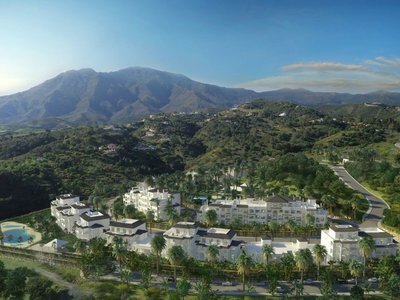 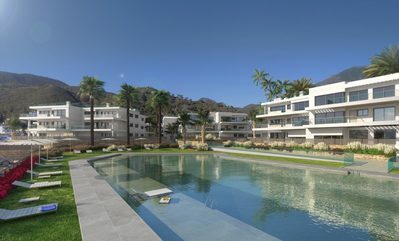 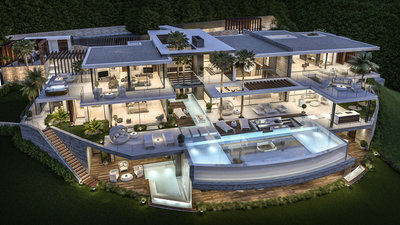 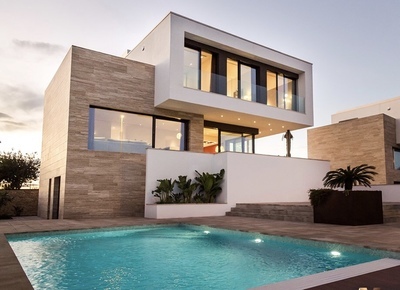 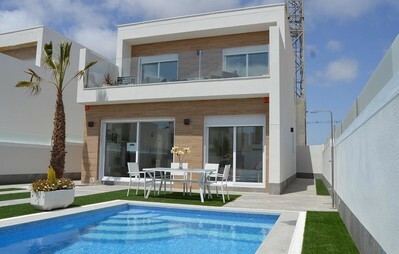 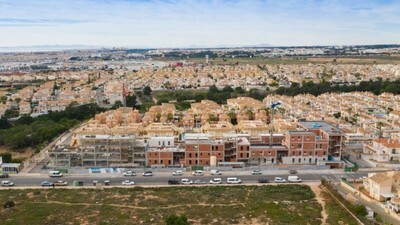 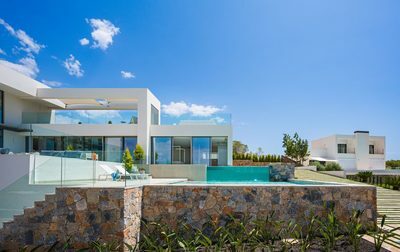 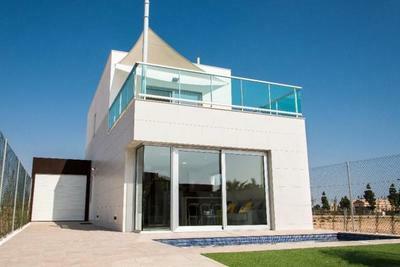 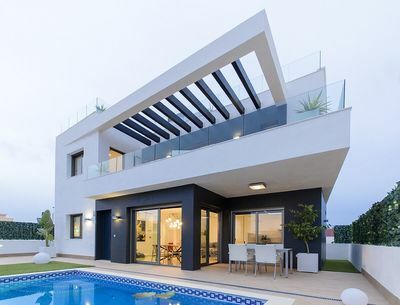 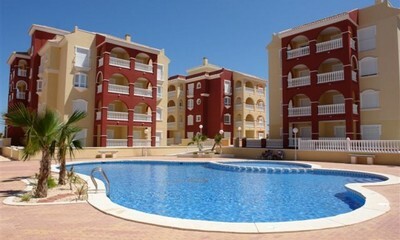 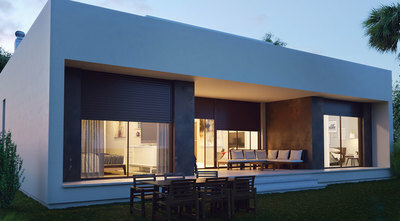 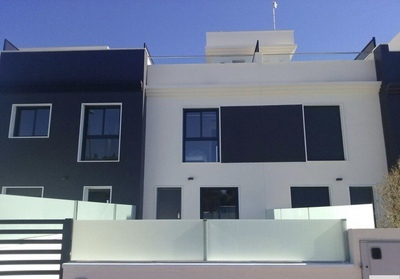 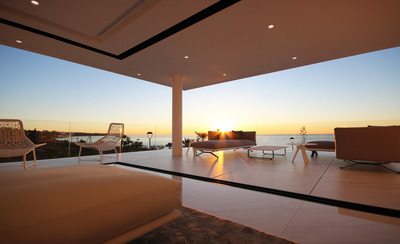 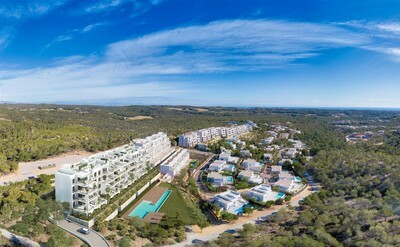 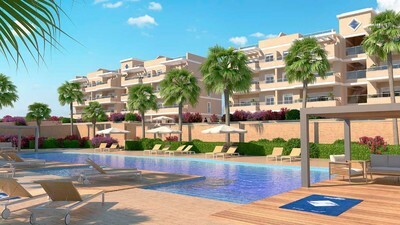 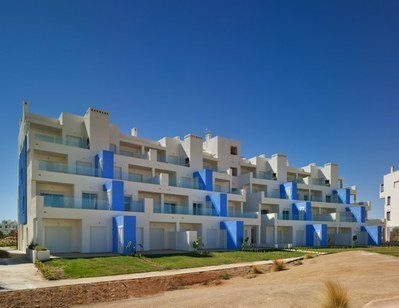 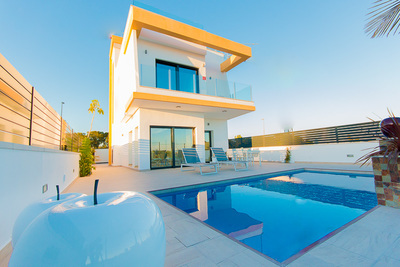 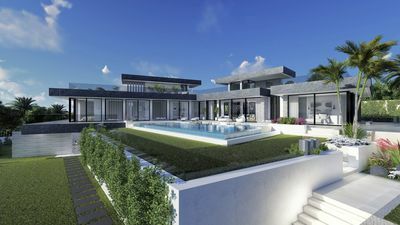 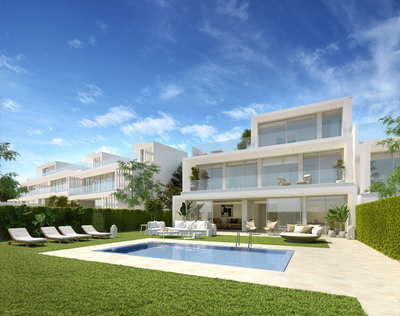 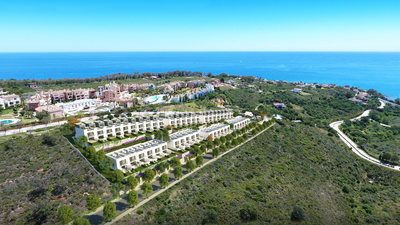 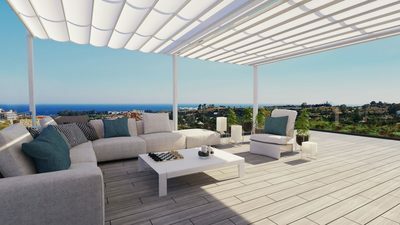 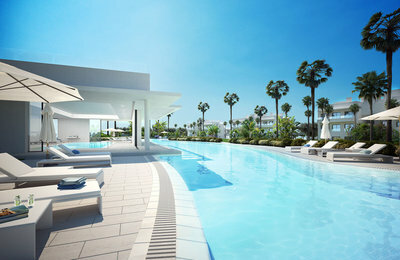 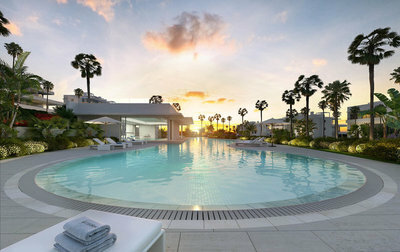 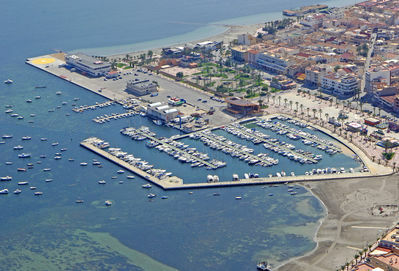 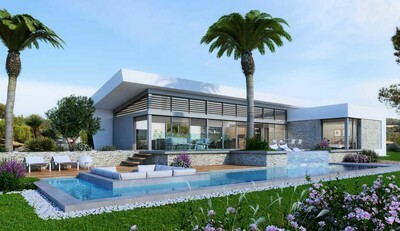 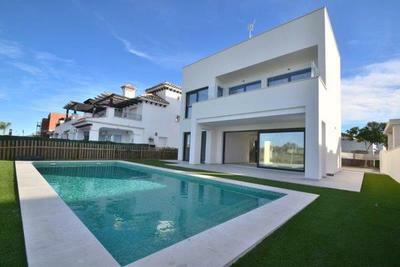 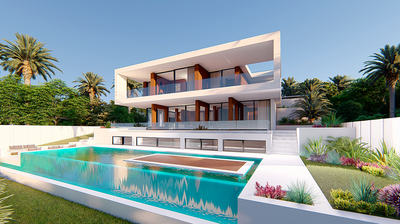 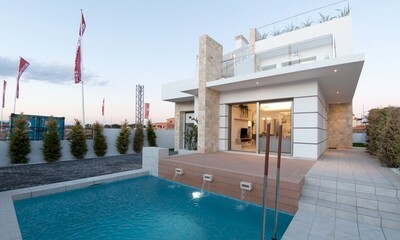 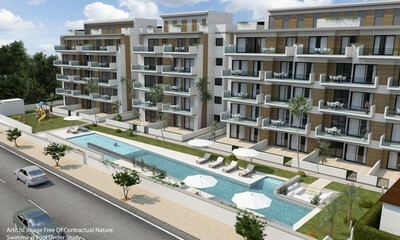 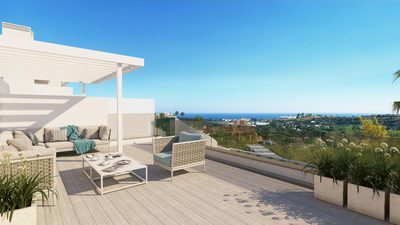 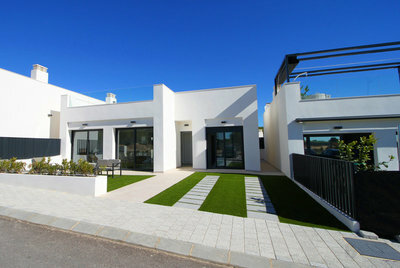 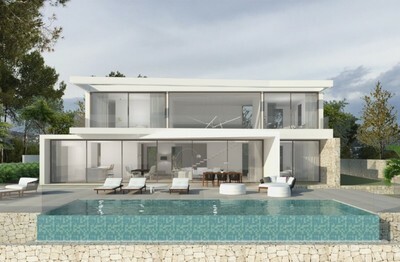 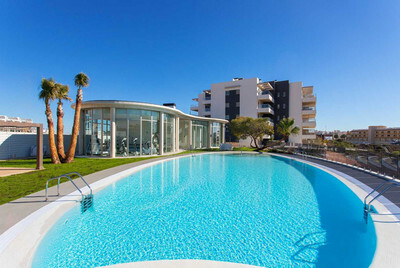 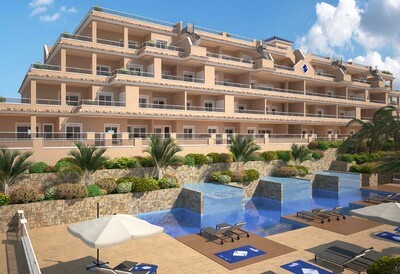 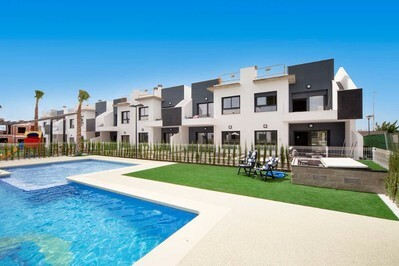 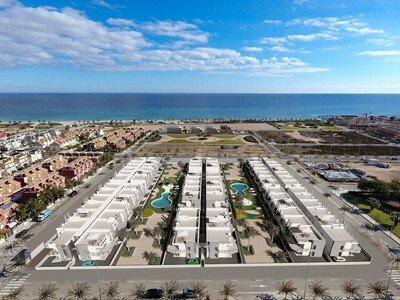 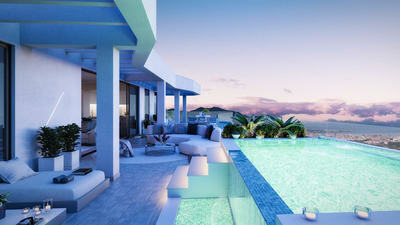 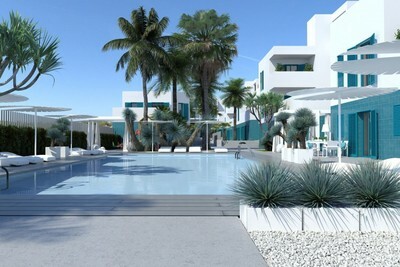 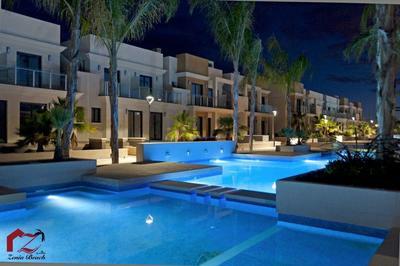 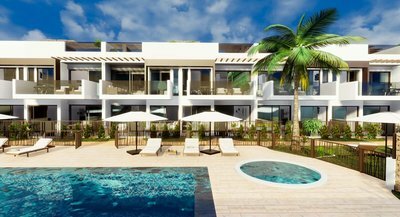 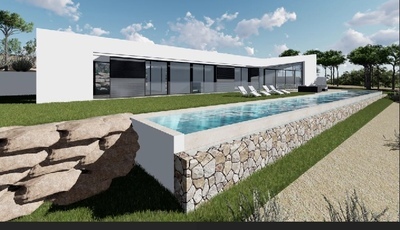 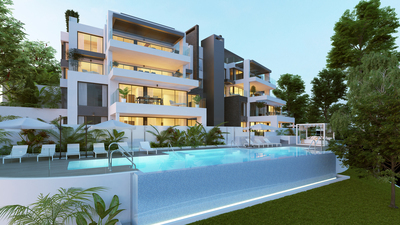 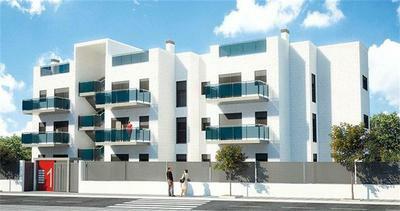 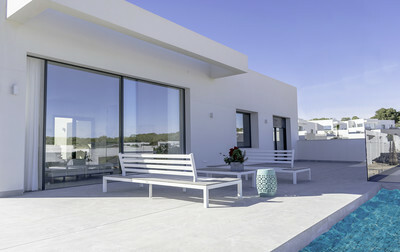 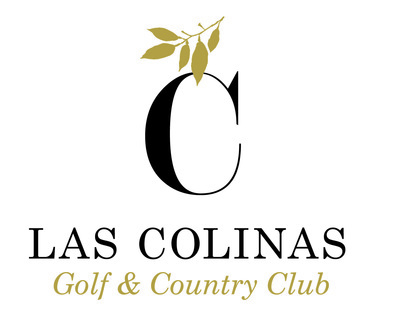 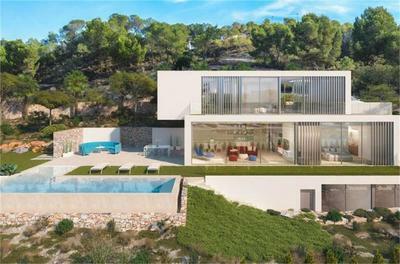 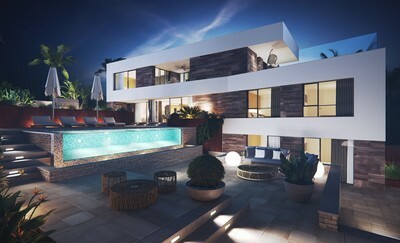 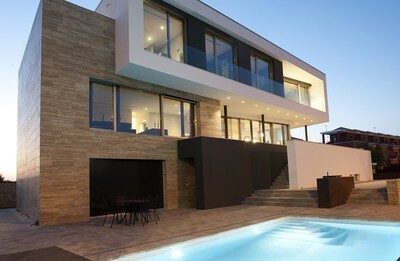 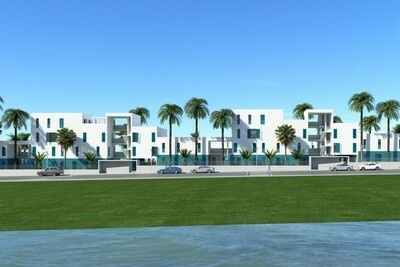 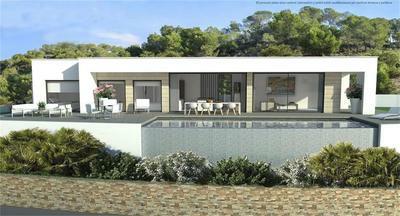 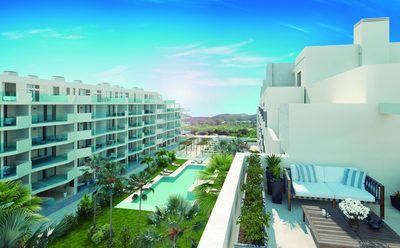 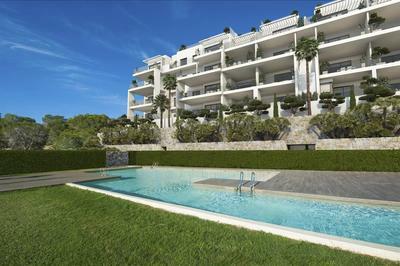 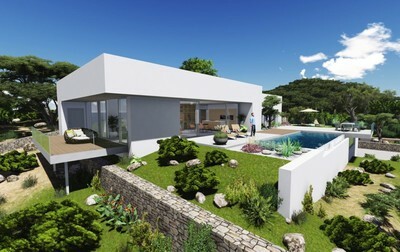 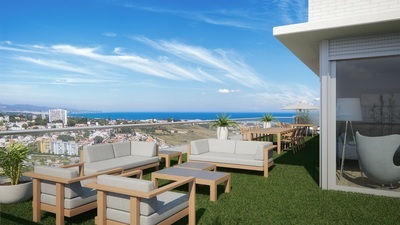 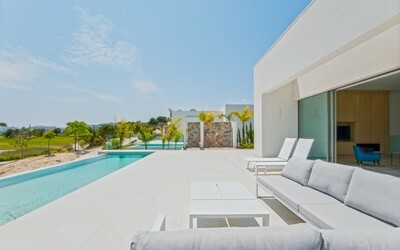 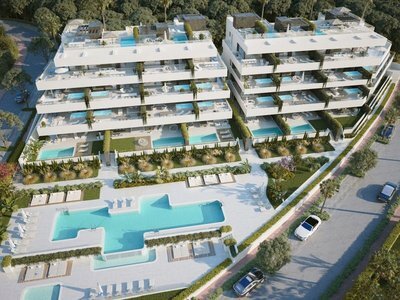 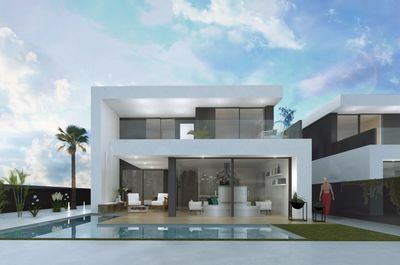 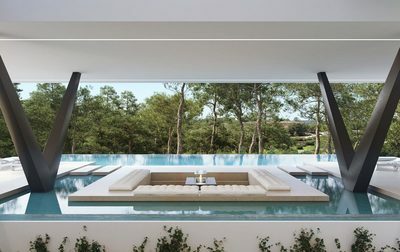 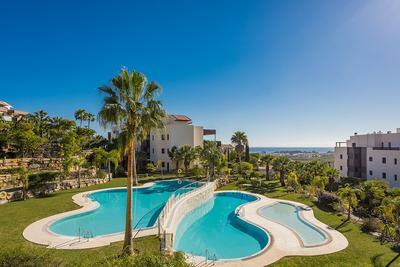 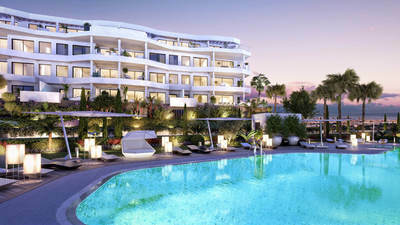 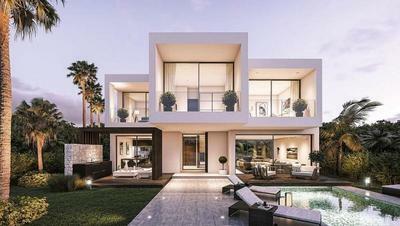 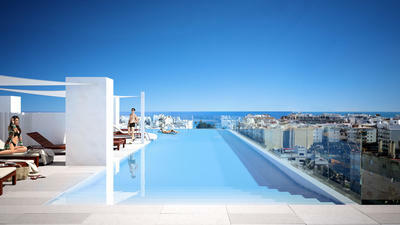 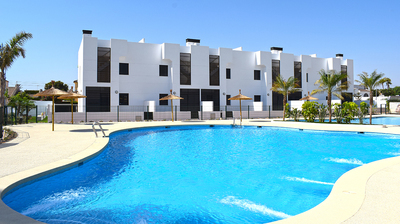 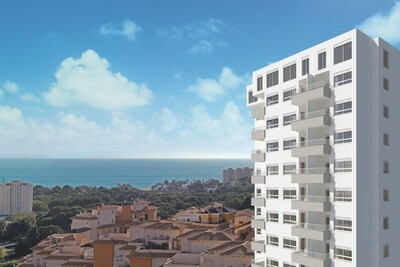 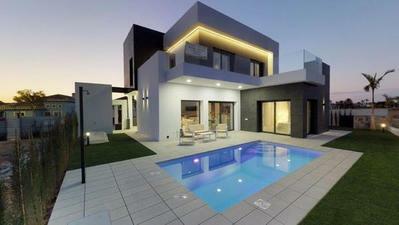 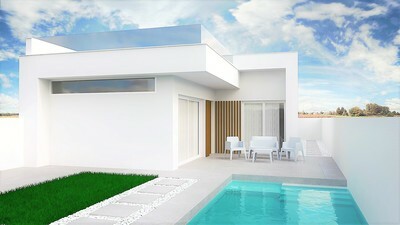 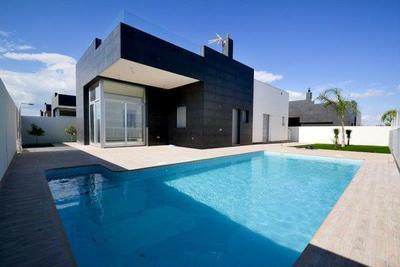 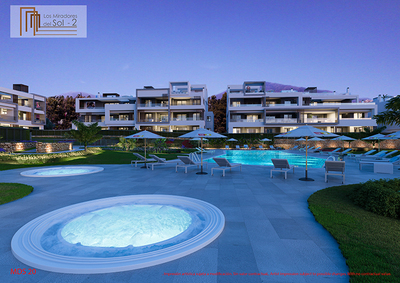 We have a fantastic selection, of Stunning New Developments available here in Spain. 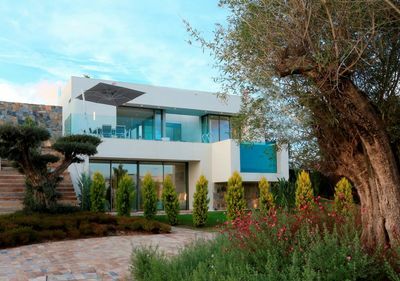 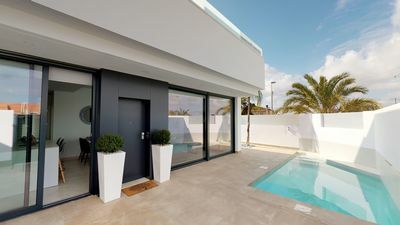 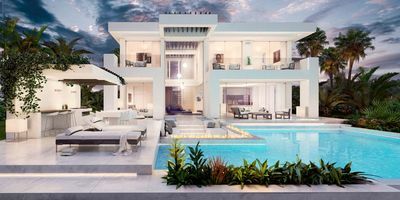 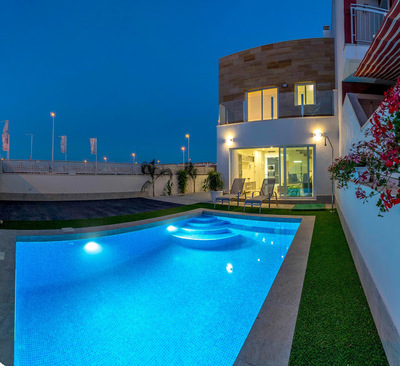 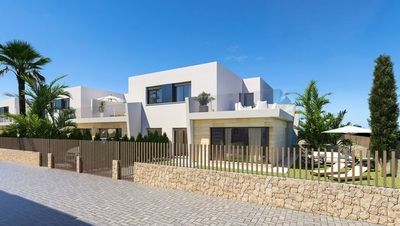 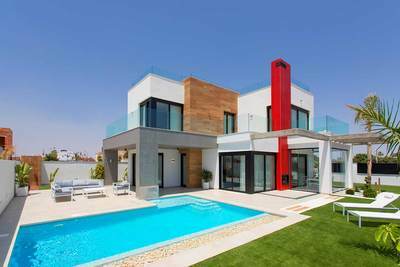 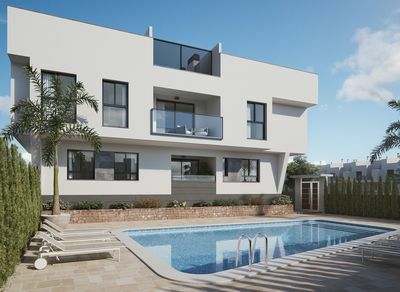 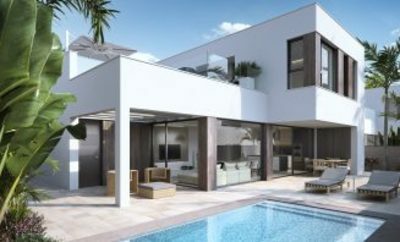 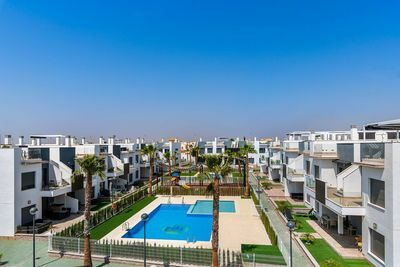 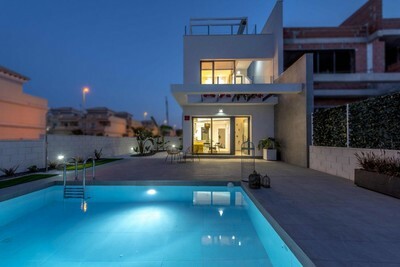 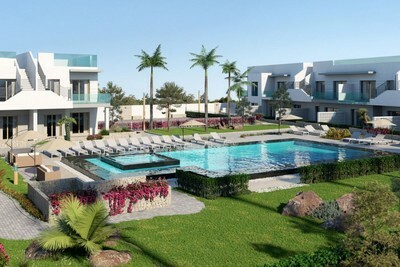 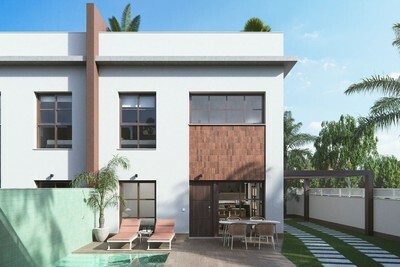 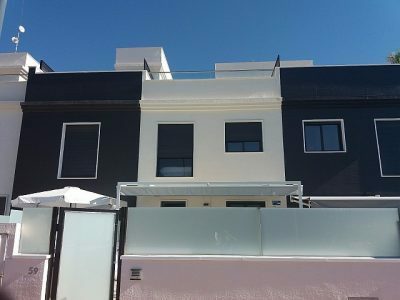 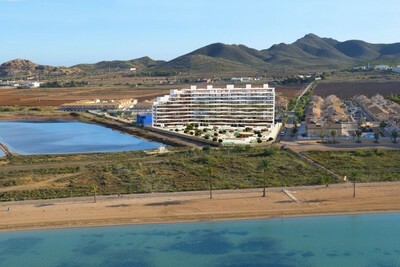 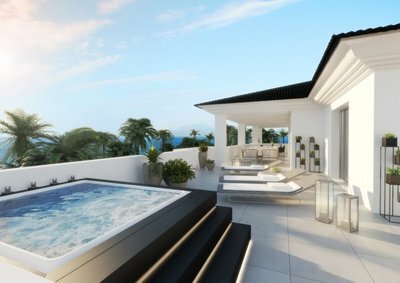 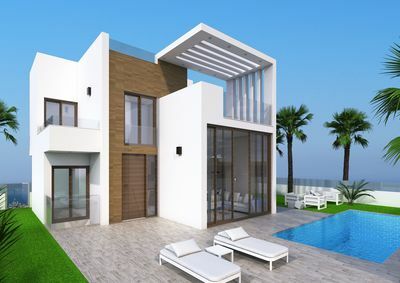 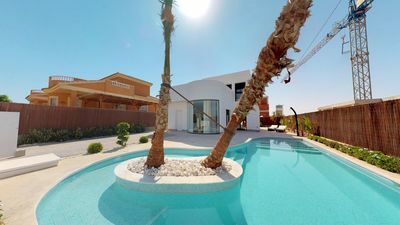 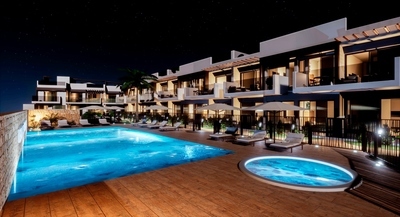 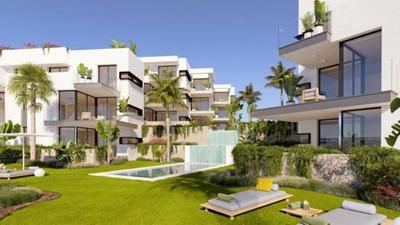 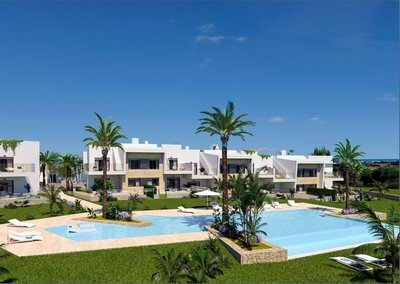 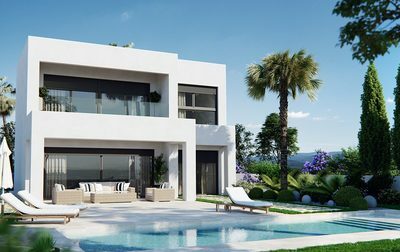 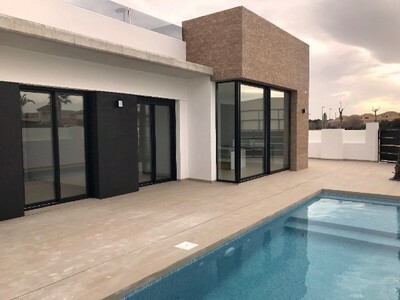 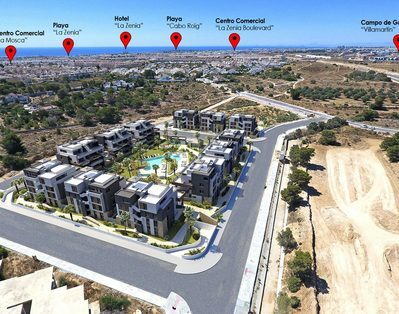 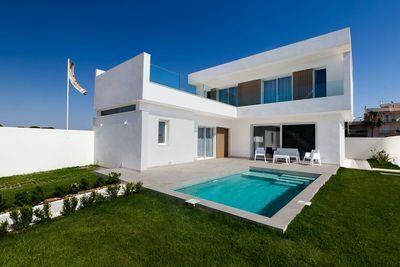 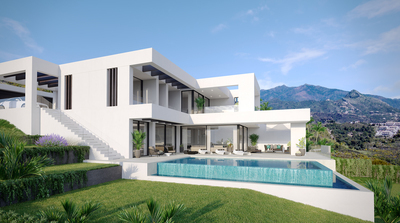 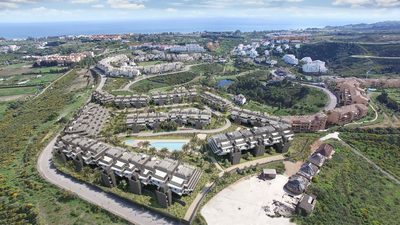 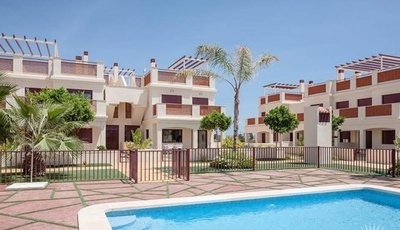 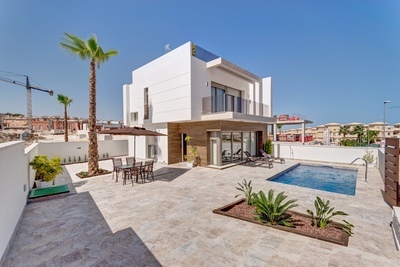 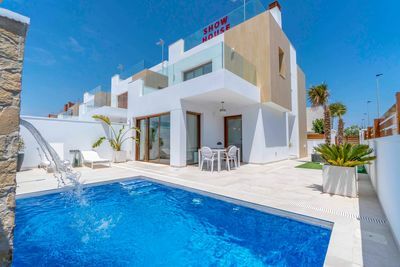 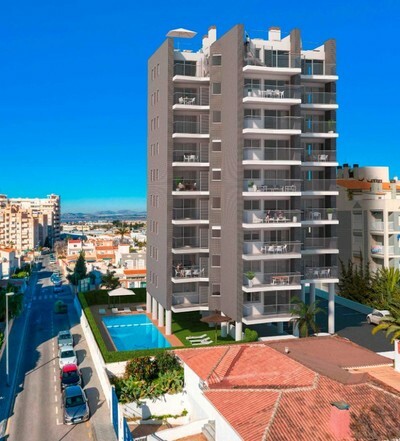 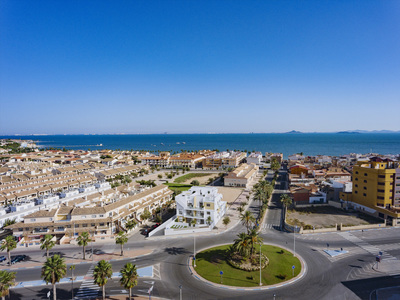 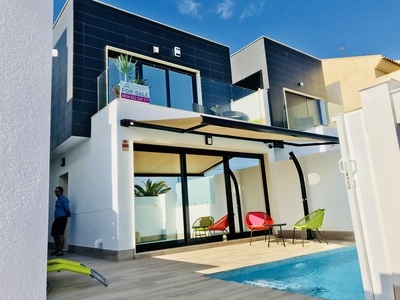 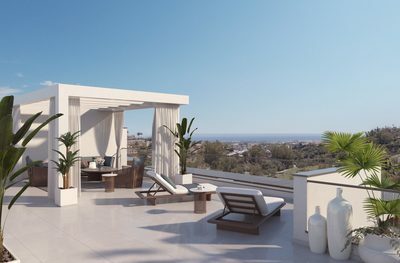 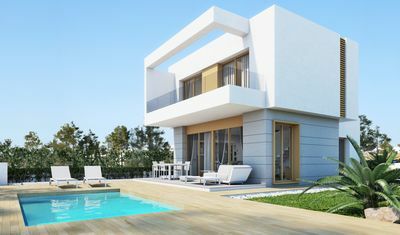 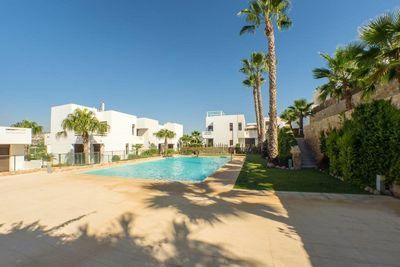 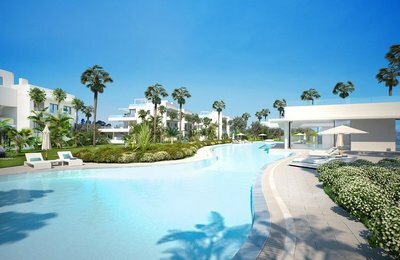 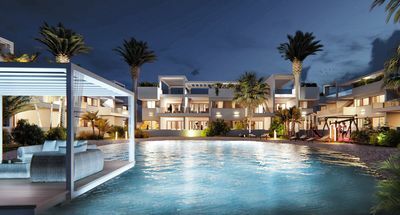 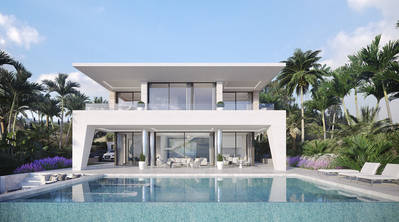 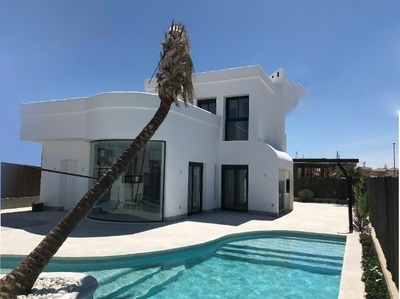 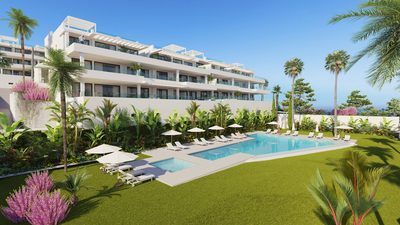 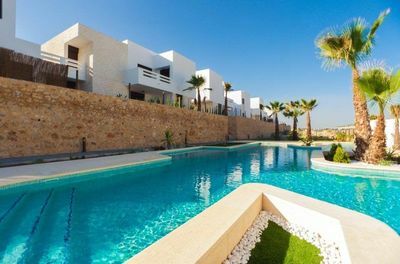 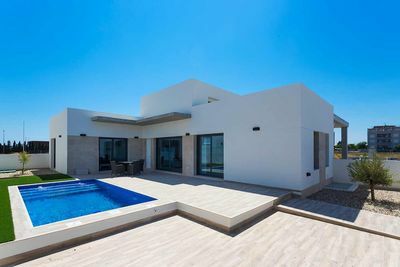 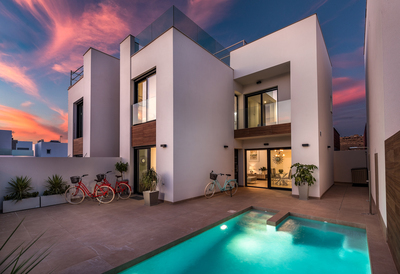 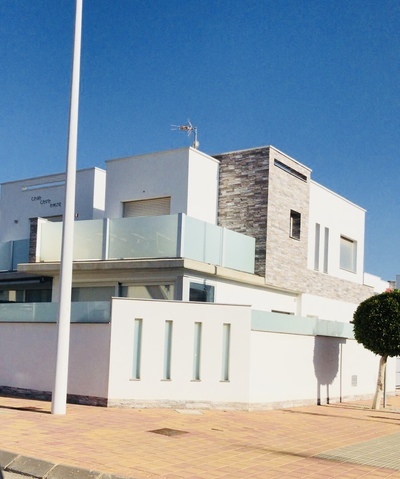 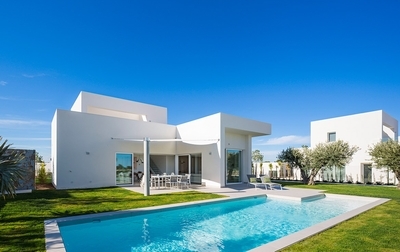 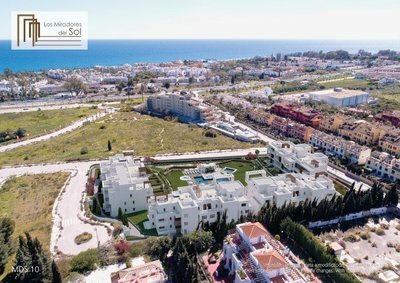 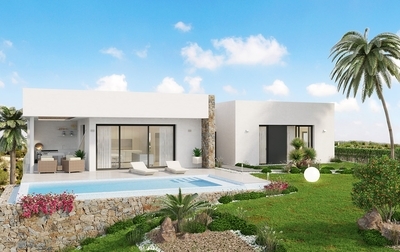 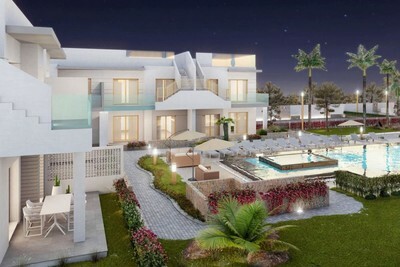 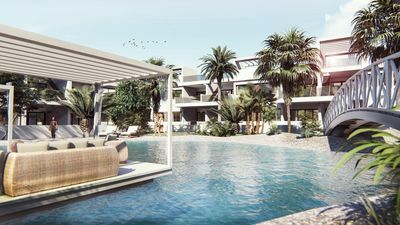 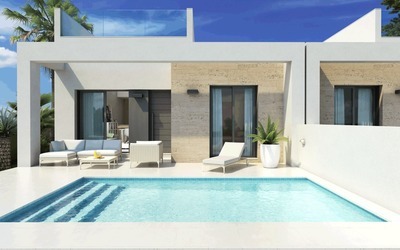 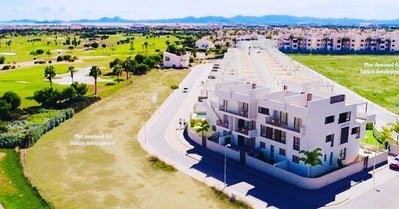 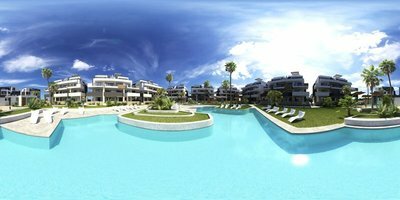 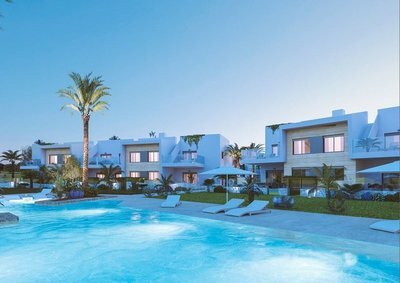 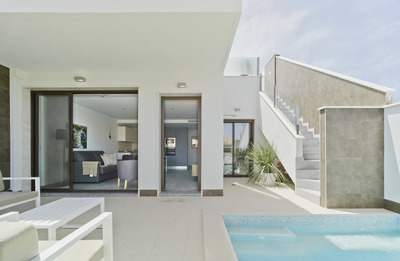 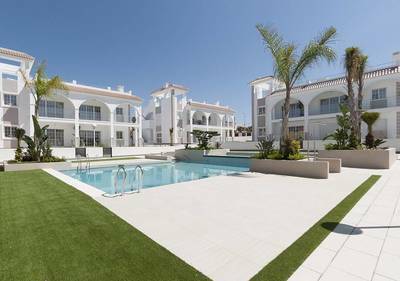 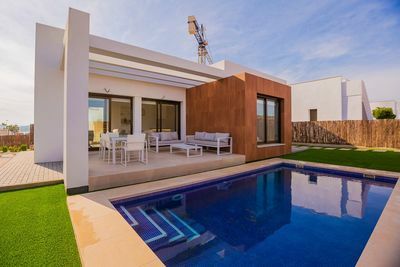 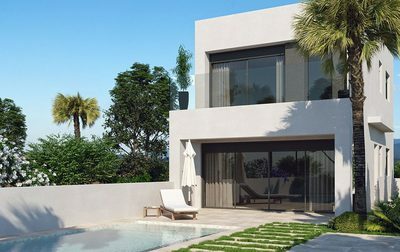 We have new developments all along the coast, and a great selection of recently released new Los Alcazares Villas for sale, close to our main office. 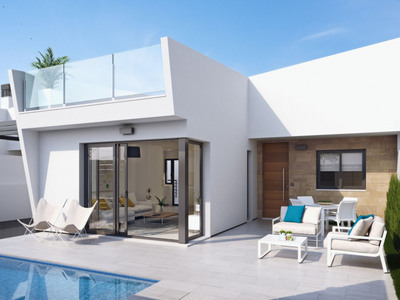 We are also offering for a limited time our cashback offers, to help towards the cost of legal fees, or to help to turn your new house into a home.